Then there's this from Climate Depot: Princeton physicist William Happer says that "if global warming were any other branch of science it would have been abandoned a long time ago." Climate scientists are, of course, obsessed with man's carbon dioxide emissions. But Happer says this is essentially nonsense. "All of the geological evidence indicates that CO2 is a minor player" in previous eras of warming, he said last week in a Climate Depot podcast. "We've had ice ages with 10 times more CO2 than we have today. That's not supposed to happen, according to current computer models, but it did happen." 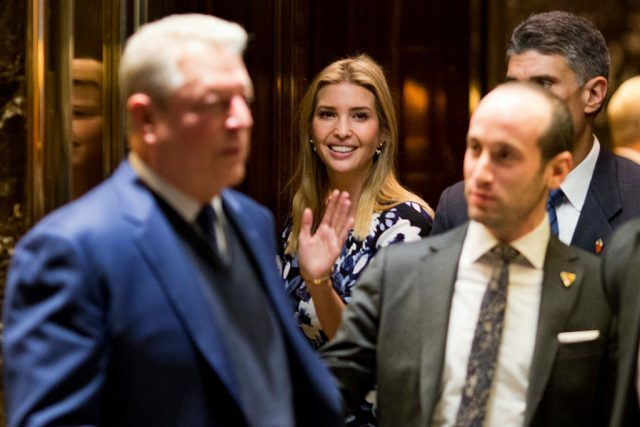 Trump Gore meeting – Cause for Concern?